AAMCO has once again been named to Entrepreneur’s prestigious Franchise 500 list of top franchise opportunities. 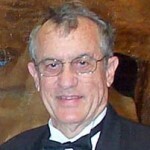 The metrics used to determine Entrepreneur’s “Franchise 500” list reflect AAMCO to the letter. The AAMCO franchise brand has been a dynamic part of American car culture for half a century. 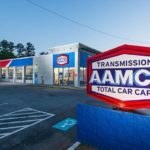 What makes AAMCO a Top Franchise Opportunity? 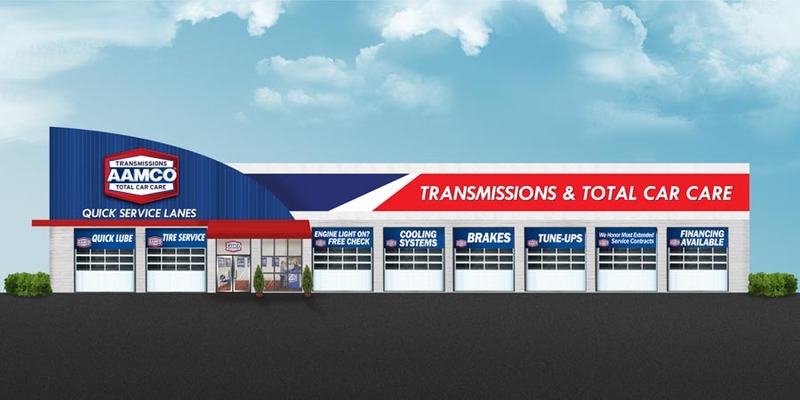 With nearly 700 auto repair locations across the country, AAMCO is the rare, time-tested legacy brand that remains both committed to innovation and trusted in the eyes of the American consumer. Why are we so successful? Because AAMCO continually invests in the franchisee experience and network infrastructure to ensure that our auto repair franchise owners know every aspect of their business and have the tools to maximize their profitability. This commitment to our franchisees stems from the fact that several of the AAMCO corporate team were franchisees themselves. Before joining us, AAMCO CEO and President Brett Ponton was CEO of Heartland Automotive, the largest Jiffy Lube franchisee in North America, operating nearly 575 units. One of the biggest positives in partnering with a nationally known brand with a 50-year history of customer trust is that the groundwork is already laid. We have spent decades establishing ourselves as a preeminent brand, and franchisees benefit from that legacy the day they open their doors. The American public trusts the AAMCO brand, and that is especially important when angling to win customers for life. AAMCO calculations, based on information from Consumer Reports, HIS Automotive, R.L. Polk & Co. and the Pew Research Center, find that the average automobile customer will spend $54,036 on repair during the time they own and operate a car. If that customer has two vehicles — and most households have two vehicles or more — that amount doubles. 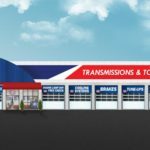 Even though the average transmission rebuild has a significant price tag, total spending on transmission work is a small fraction of car care spending. Most people only consider replacing a transmission on a vehicle once. They get oil changes, brake work and tune-ups time and time again — the bulk of that $54,000-per-customer lifetime spending goes for other repair services.